IIR is excited to announce two Prepaid Expo USA 2010 keynote speakers. President Bill Clinton, Founder of the William J. Clinton Foundation & 42nd President of the United States will address the Prepaid Expo USA 2010, taking place February 22-24, 2010, in Las Vegas. President Clinton’s keynote address “Embracing Our Common Humanity” will take place on Monday, February 22nd at 2:30 pm. Arkadi Kuhlmann, CEO of ING Direct, will also address the audience at the EXPO. His keynote will focus on driving success through innovation. Kuhlmann believes that in trying to re-energize an industry and transform a company, it's about creating a story. 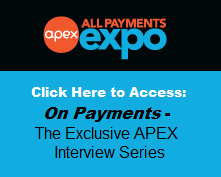 As the prepaid industry undergoes regulatory scrutiny, it continues to grow and transform. Through his experience at ING Direct, Kuhlmann will draw key parallels between the transformation of the prepaid industry and his experiences in the banking industry. 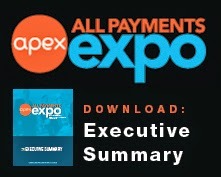 For more information on the Prepaid Expo USA 2010 keynotes, agenda, and full speaker line-up, visit the event website.